Aashka Goradia and Brent Goble, who are all set to get married this December, are currently holidaying in France. 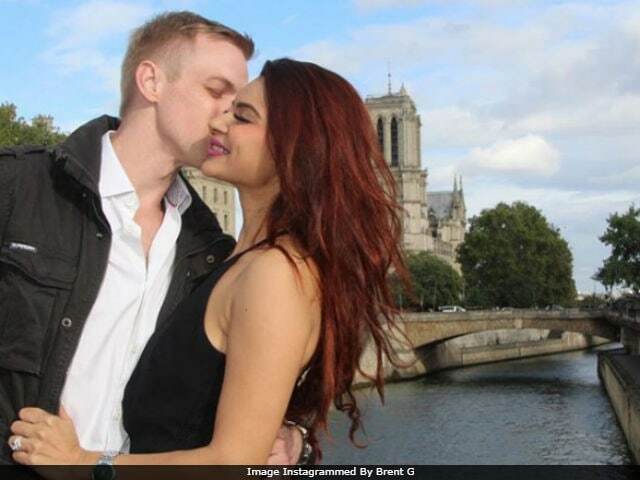 Love birds Aashka Goradia and Brent Goble, who are all set to get married this December, are currently holidaying in France. The couple have shared some wonderful pictures from their French vacation and they are making us very jealous. Their recent posts suggest that Aashka and Brent are now in Paris, where they are enjoying a bike ride and are posing in front of the famous Notre-Dame Cathedral. (Lovely). "French sun, Indian smile," Aashka captioned a picture of herself, taken by Brent. Aashka and Brent met each other in US and got engaged on Christmas last year. Their wedding is scheduled to take place on December 3. Check out these pictures of Aashka Goradia and Brent Goble. Their wedding will take place in Ahmedabad, Aashka's hometown. 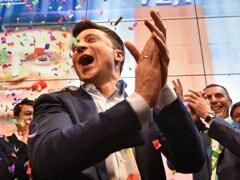 "Brent wanted a wedding replete with all the rituals, which seemed possible only in my hometown. Another reason is that I have so many memories associated with the city. I have spent 16 years of my life in Ahmedabad and Gujarat is extremely rich, culturally. I am sure my in-laws will enjoy the traditional garba, Gujarati delicacies and the hospitality in my hometown," Aashka earlier told TOI. Aashka, a television actress, is an alumnus of reality show Bigg Boss. This year, she and Brent together featured on the dance reality show Nach Baliye 8. She has been part of shows like Kkusum, Laagi Tujhse Lagan and Naagin 2.